Oil States has over 30 years experience in the repair and refurbishment of all major OEM styles of marine drilling riser systems. 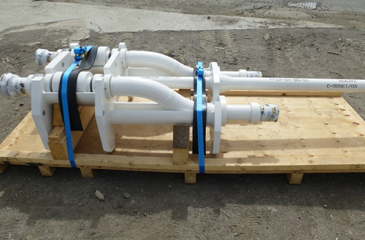 OEM systems worked on include: GE Oil & Gas, Cameron, NOV and Aker. 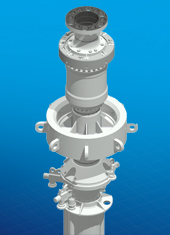 In addition, our design teams have engineered several newly designed marine drilling riser systems, including telescopic joints and packer designs that comply with the most rigorous third-party design approvals and international standards. With a fully integrated aftermarket capability, Oil States is able to fully support customers in the most demanding environments. 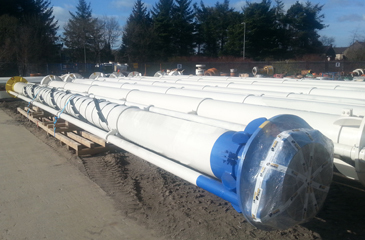 Onshore and offshore inspection/recertification services available. Full 1-year and 5-year periodic inspection programs available. 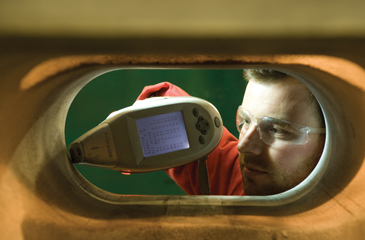 PMI (positive material identification) services. Riser management systems/asset tracking services. Certified ownership of bespoke designs. 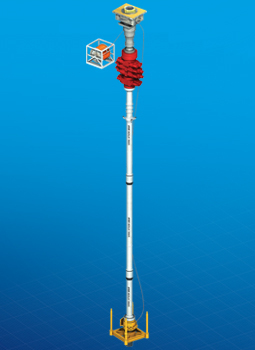 Allows subsea wells to be drilled using a jack-up. 20+ years experience and track record.